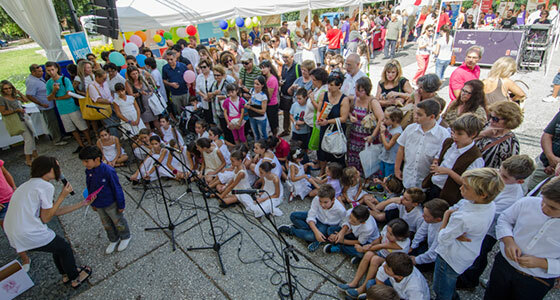 The Swedish Institute at Athens and the Swedish School are participating in the multilingual festival organized by EUNIC (European Union National Institutes for Culture) with events and happenings. Don’t miss the Swedish stage performance Thousand and one inventions that starts at 11.50. Read the press release (in Greek).